Here is part ONE. And part TWO. And part THREE. And Four. & Five. & Six and Seven. What is the best way to start marketing and putting yourself out there without driving your friends nuts with your efforts or spamming them? Well, this one is pretty easy. I would say, if it feels wrong or forced, DON'T do it! Save your petitioning of friends for when it is really important to you! 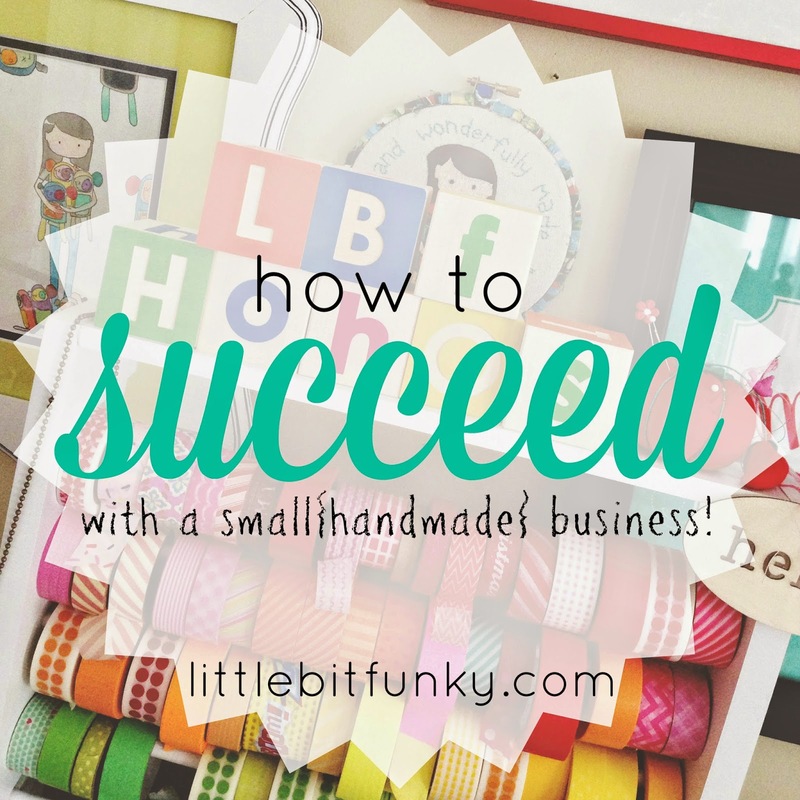 I believe, when I got started, I shared my Etsy shop address with the folks in my contact list. Then I would organically share what I was up to on my personal Facebook page (which I don't have anymore in case you go looking) and then eventually I got a business Facebook page. Every once in a while (like once or twice a year) I would invite my Facebook friends to "like" my business page. I honestly tried to stick to the most organic version of sharing I could, regardless of the social media outlet, when I had genuine excitement over something or really felt compelled to share. No one likes that relative or friend who is always trying to get them on board with their pyramid scheme or is shoving product down their throat. I thought "what would I find annoying?" and backed up from there. I would say, reach out to your real life social circle once or twice a year, catch them up on what you have been doing and then back off. Once you've given them the info, begging them for attention is only going to be off putting and unattractive. Of course, you will always have people who don't want to hear about it and really, you have to learn to be OK with that (that's a WHOLE other post). I have separate IG accounts for that reason BUT even there, there is a lot of overlap because what I DO is who I AM. I've really had to learn balance. And balance helps me to show people more depth of who I am, which actually benefits my business quite a lot. I would like to believe that the more I share about who I am and my depth of character and life, that naturally people are going to be more drawn to what I do. So, I guess all of that to say, don't be one sided. Be natural in your sharing, the people who follow what you are up to will either be friends and family who love you and want to support you or folks who choose to do so! Offer people ways to stay up to date with you and walk away. Posting every single thing you make is a no-no! Don't beg for sales ever and share a little about who you are! I hope that answers your question...and if you have a question, I'd love to hear it!